The soft, luminous and ultra-feminine pastel shades are perfect for spring and summer, to wear on light and destructured garments for an ethereal and totally chic look. Pastels recall the petals of spring blooms and bring about a gentle serenity that is easy on the eye, in antipode to our visually overwhelming era of hyperconnectivity. From lilac, to powder pink, from baby blue to water green, get ready to dress in pastel shades to be chic, bon ton and so much fashionable for spring! 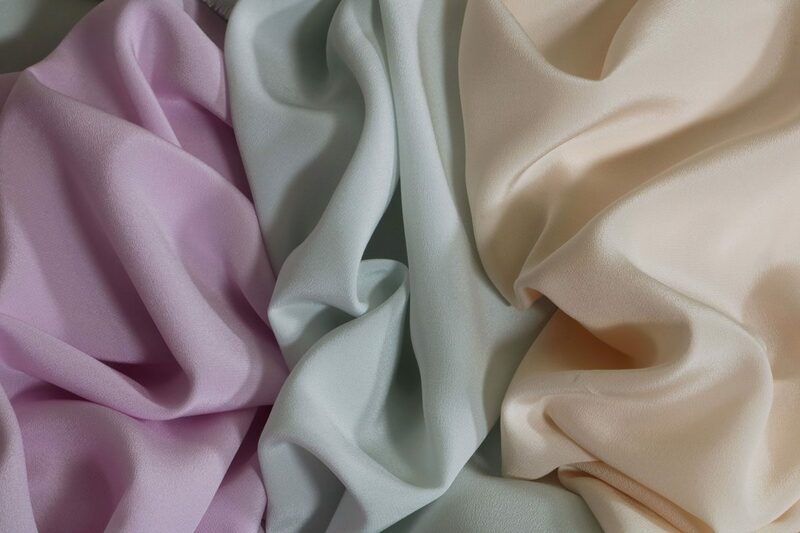 Let yourself be inspired by our beautiful fabrics in pastel hues to create your next spring garment.